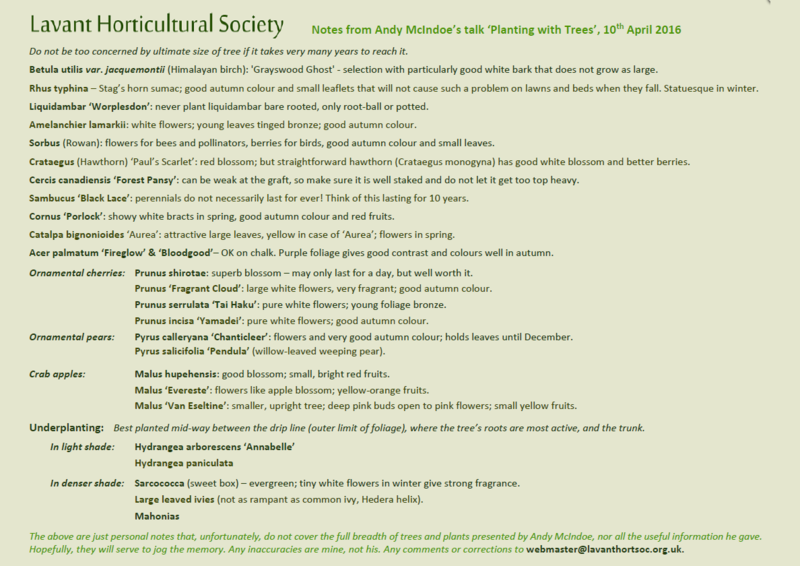 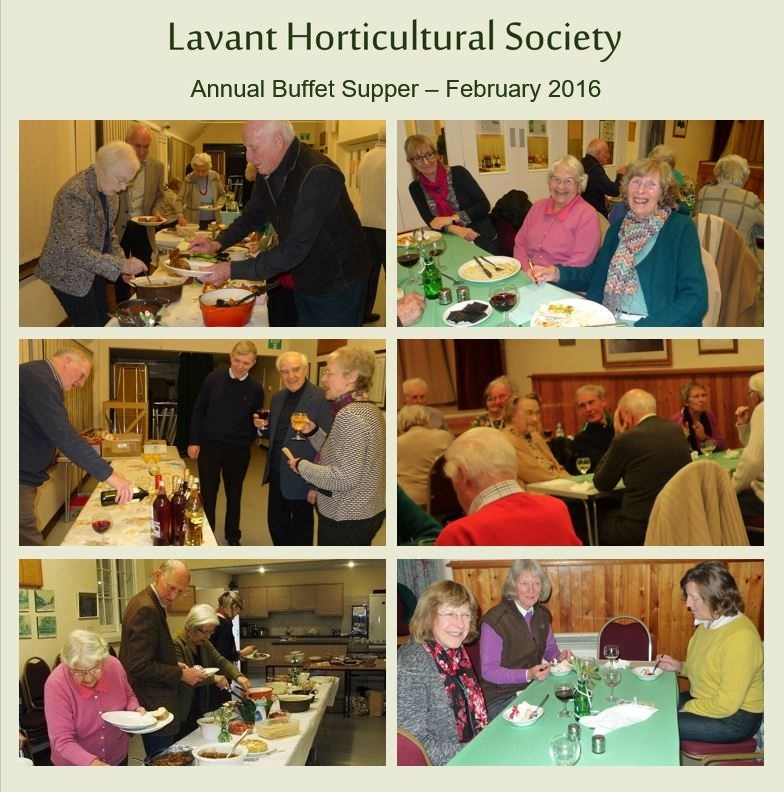 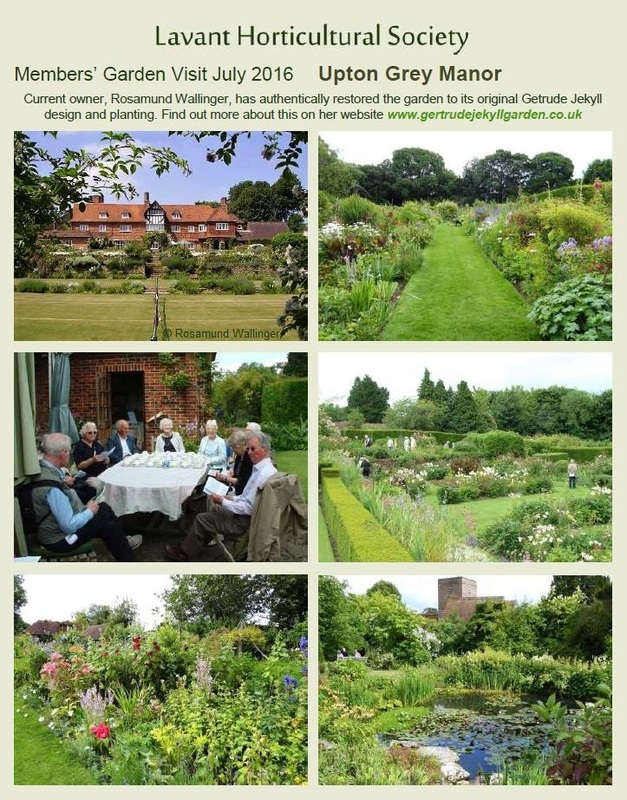 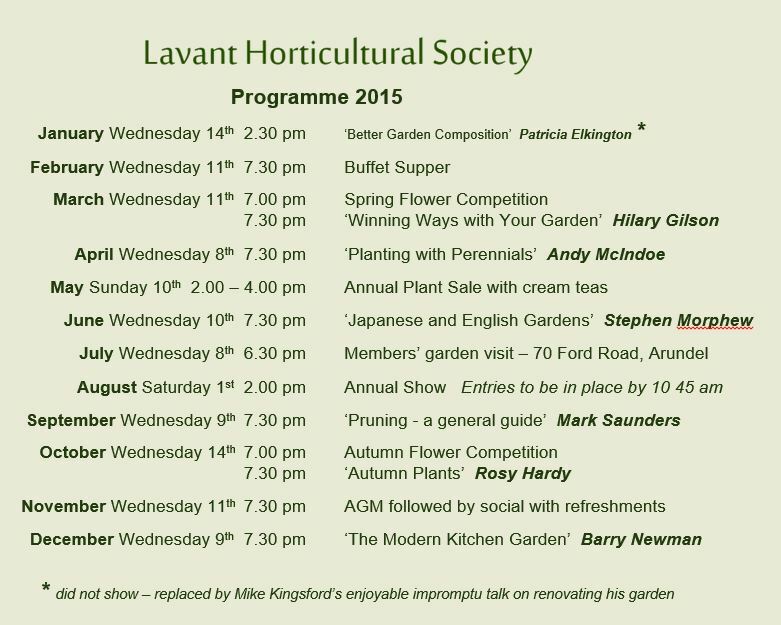 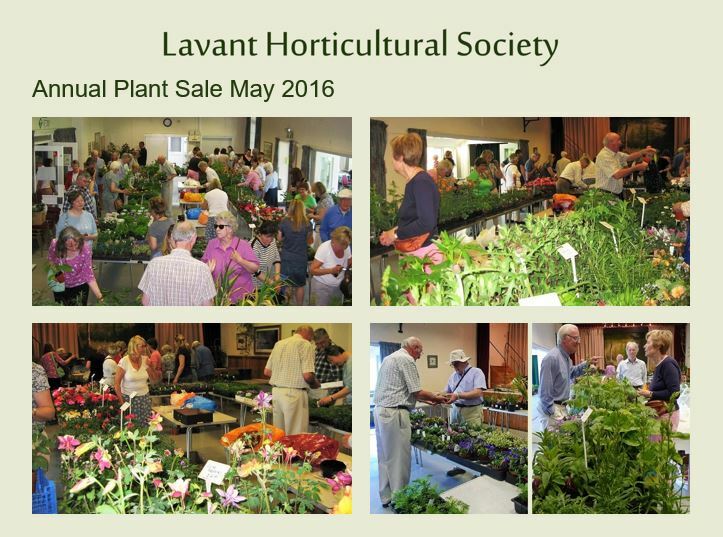 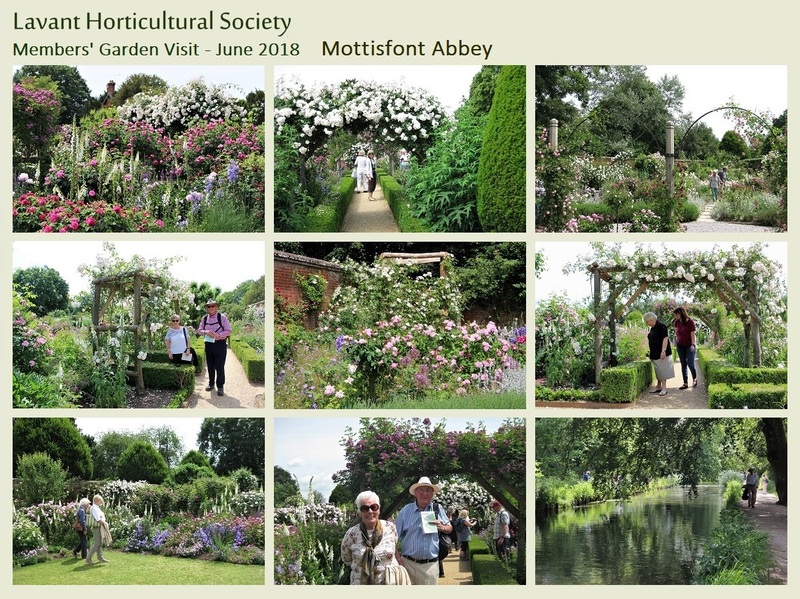 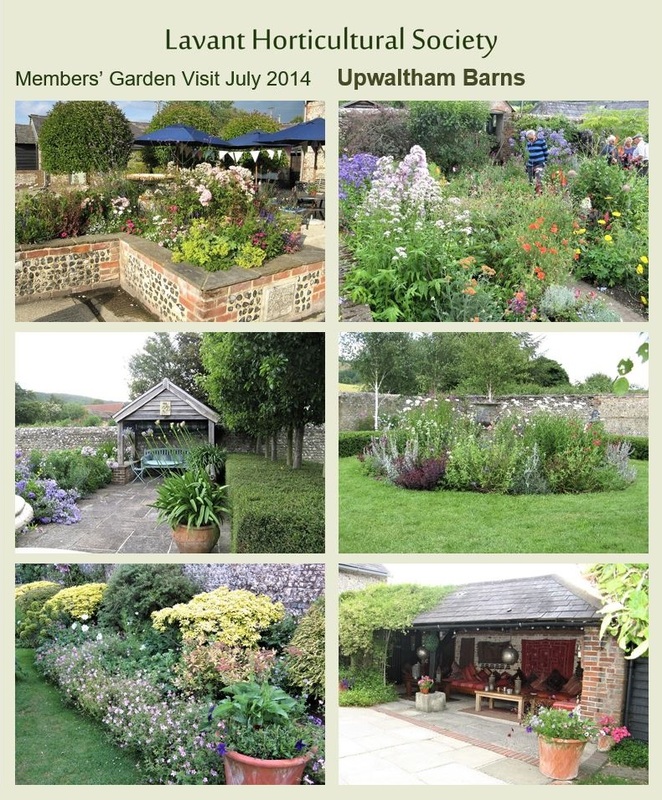 The Archive contains interesting information from past talks at Lavant Horticultural Society meetings, as well as pictures of events and results of shows & competitions from previous years. 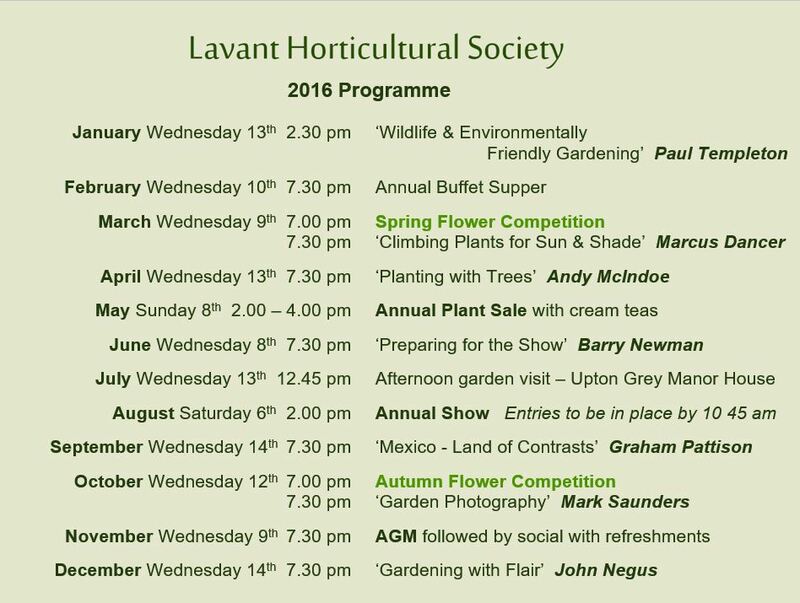 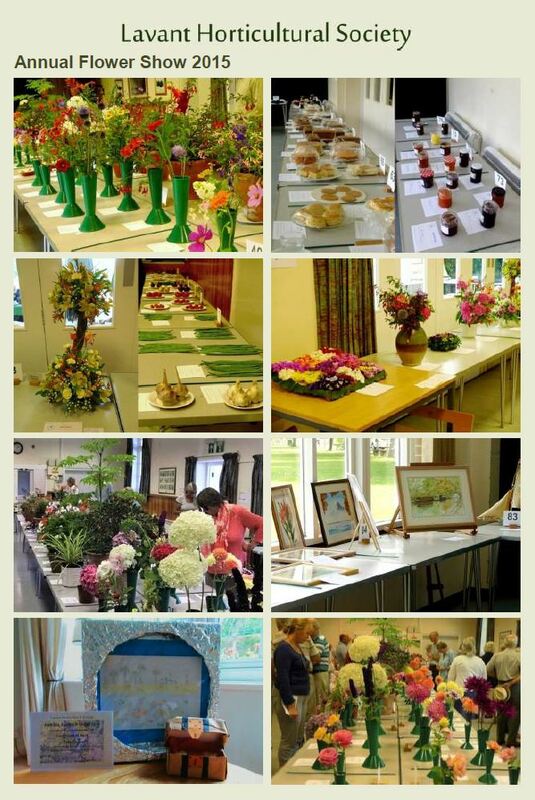 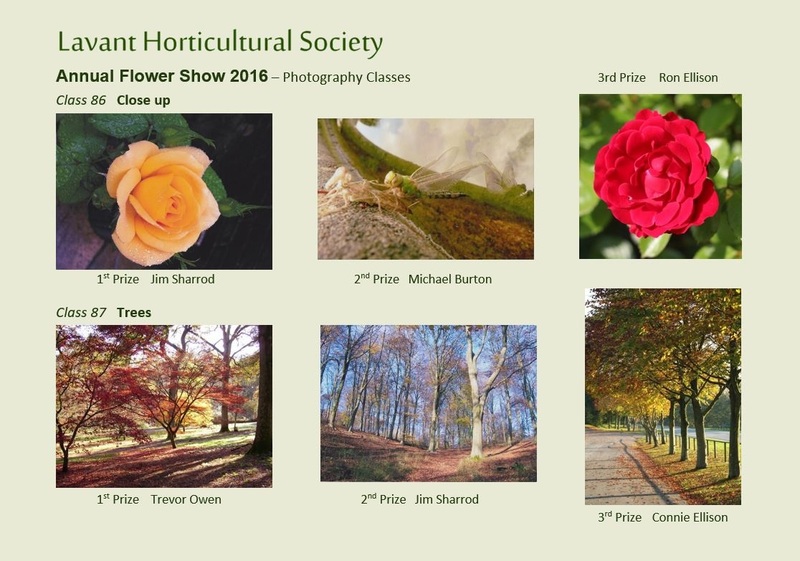 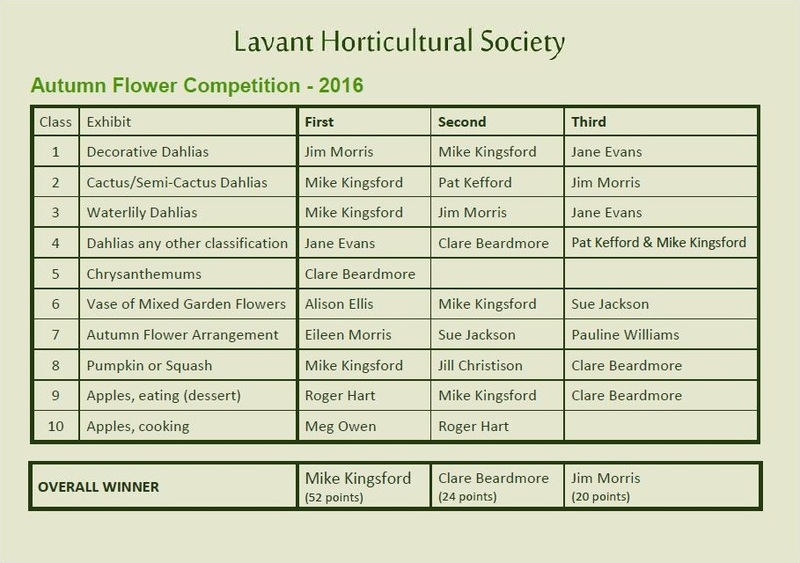 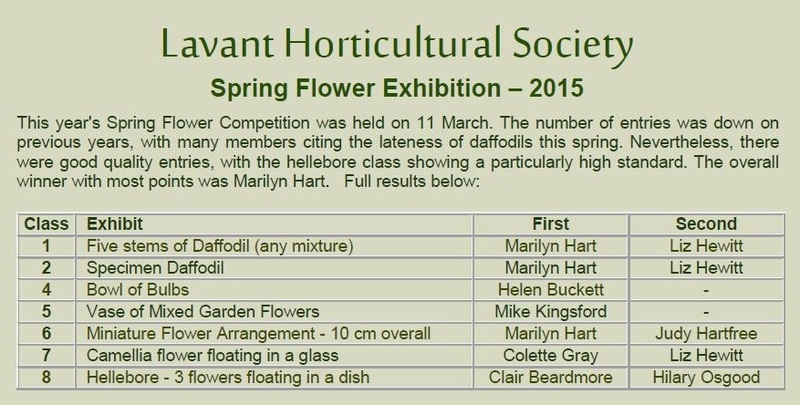 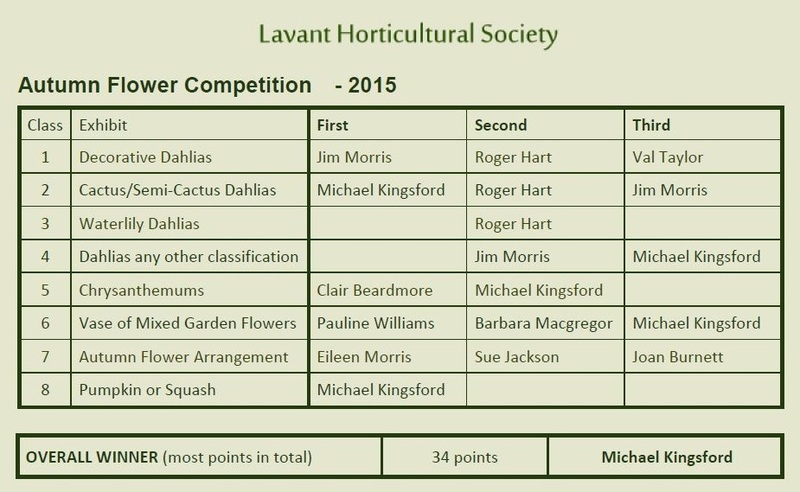 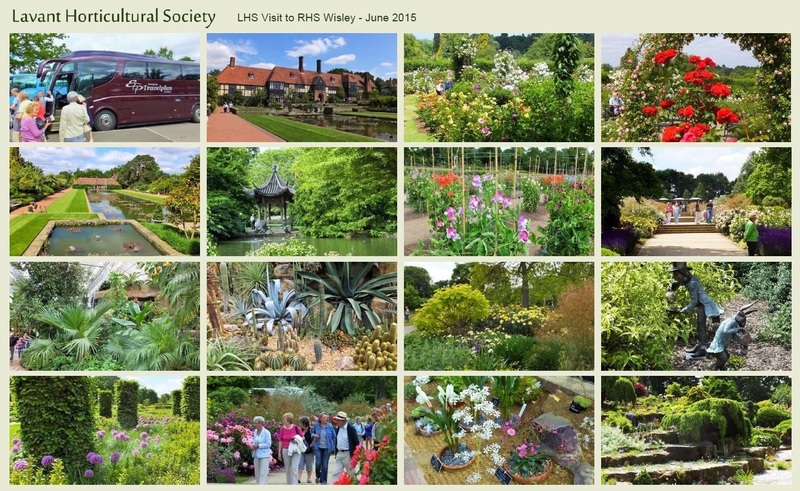 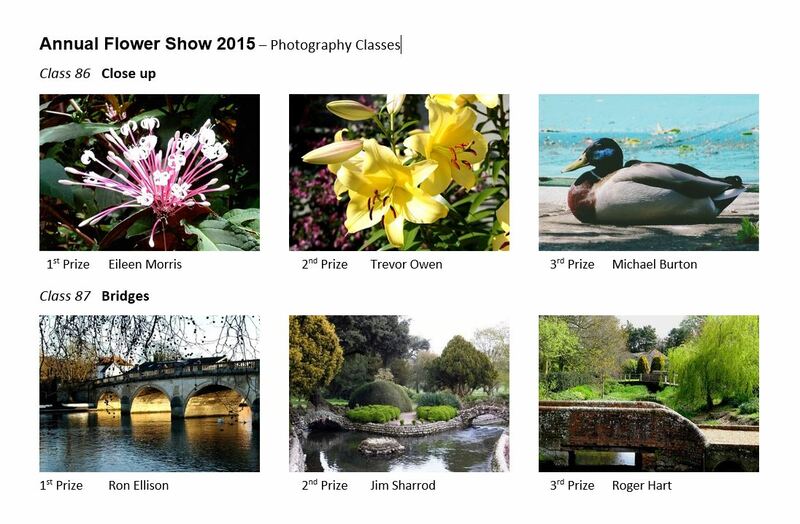 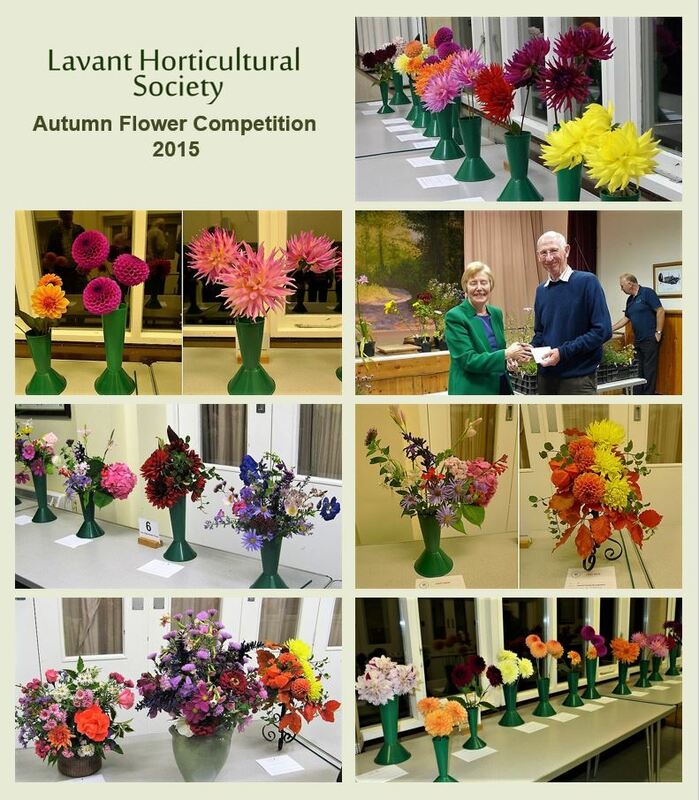 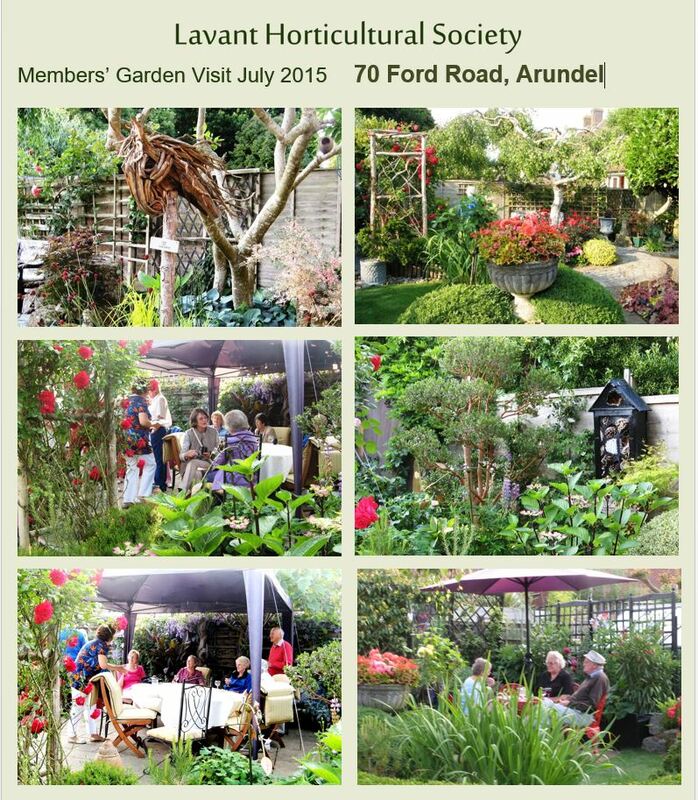 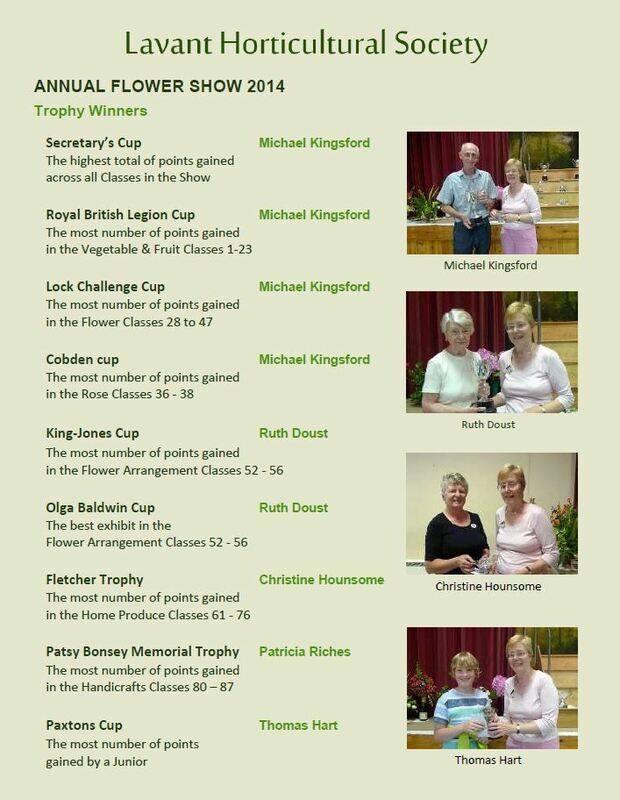 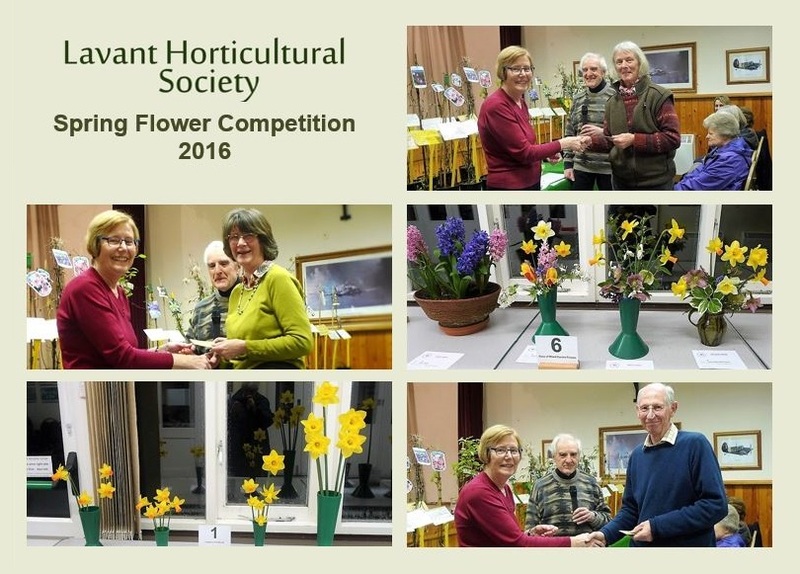 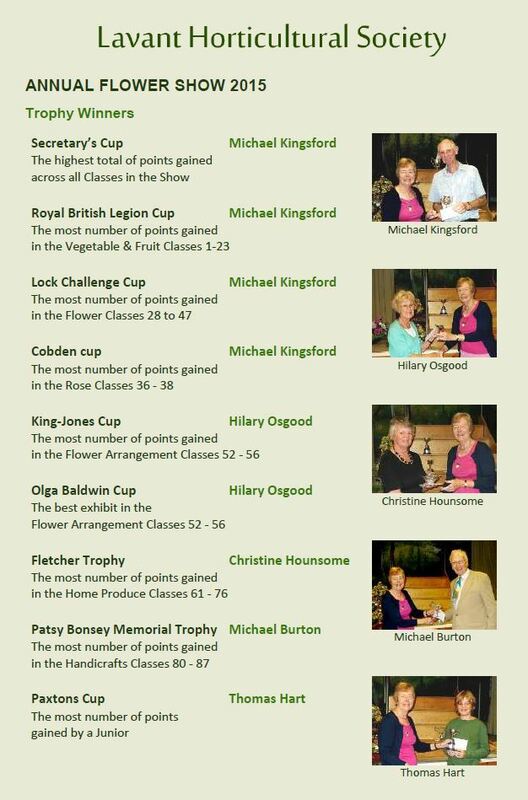 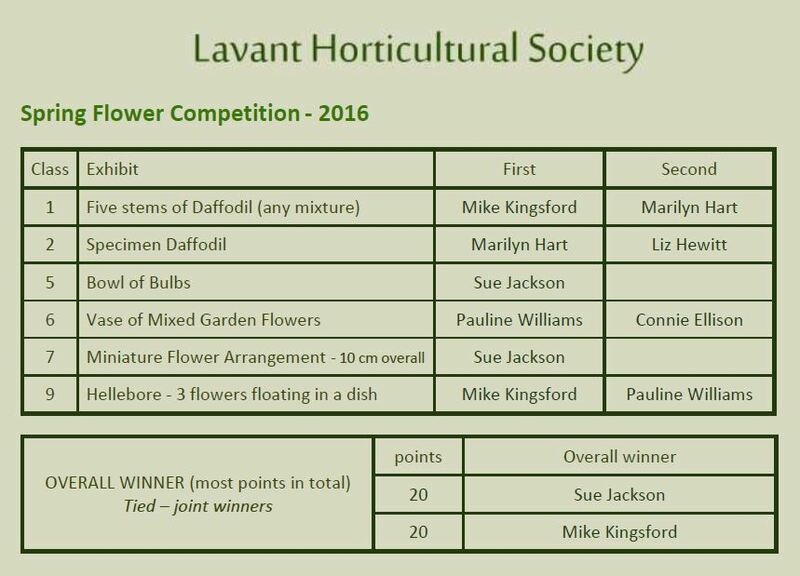 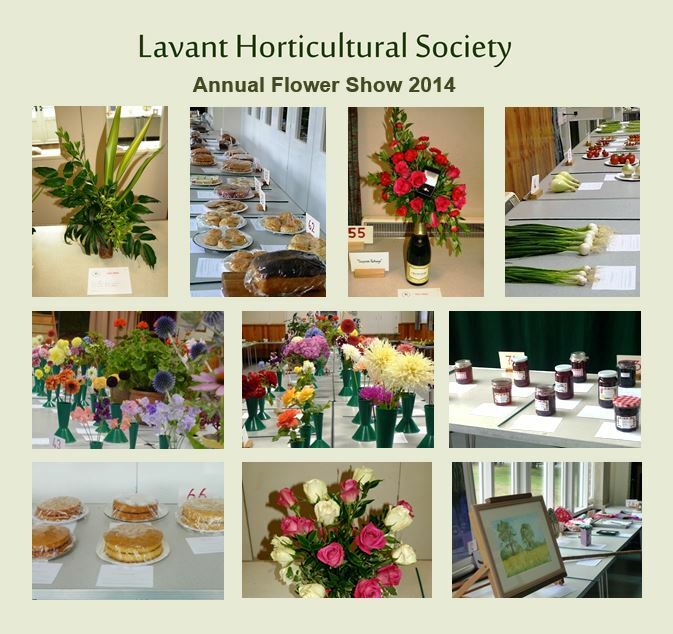 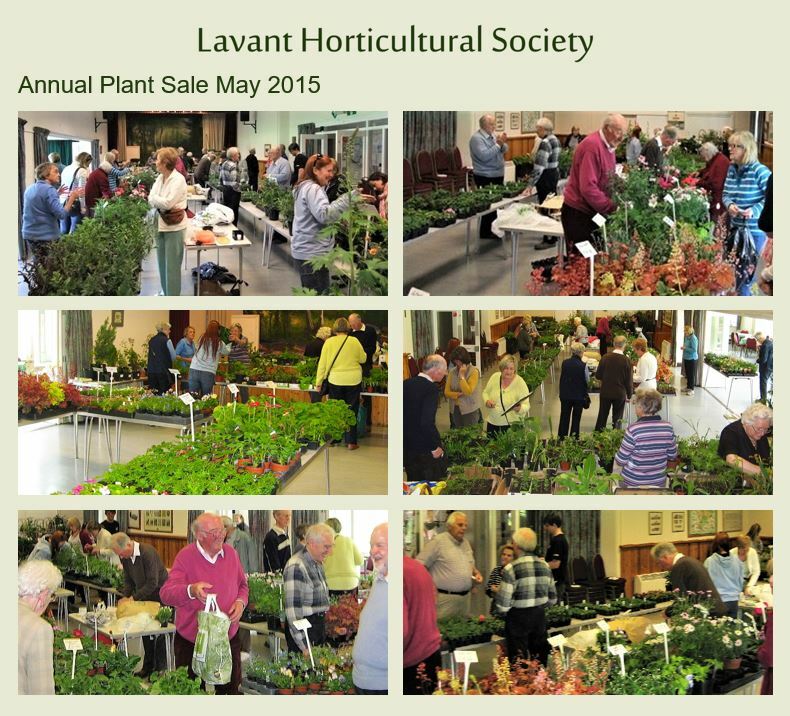 So if you want to check something you vaguely remember from a past meeting, see what happened in previous Shows & Competitions, or just have a look at what Lavant Horticultural Society has been doing, just click on the links below. 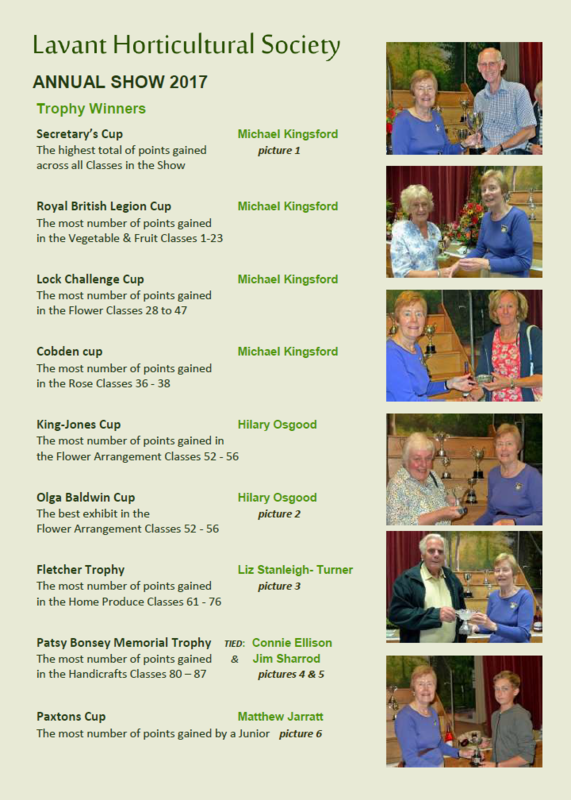 The 2019 Show Schedule and Entry Form can be downloaded from the Shows page, as can the advice sheets that can help you prepare and present your exhibits. 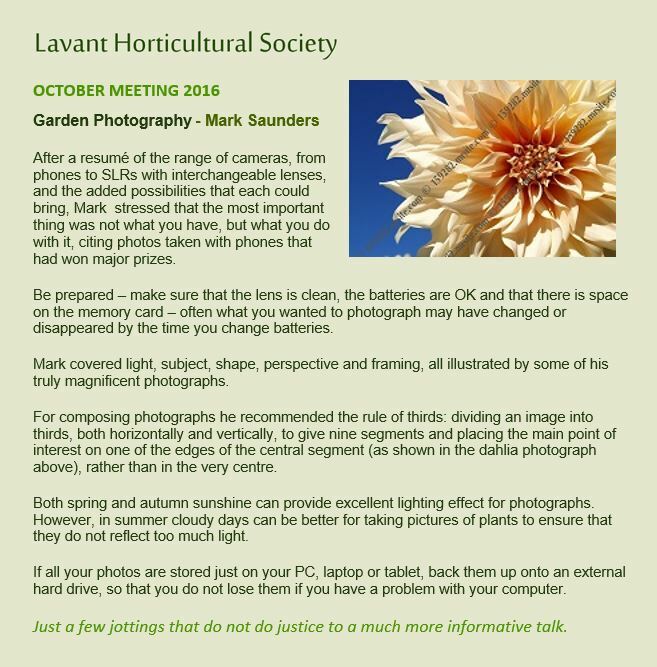 If you cannot open PDFs, download Adobe Reader - it's reliable, safe and free.